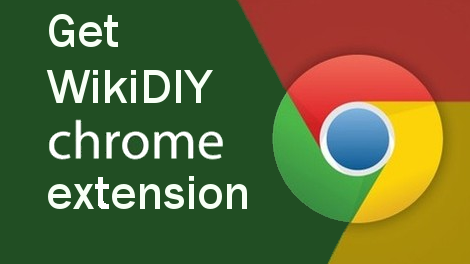 To help you add DIY projects to WikiDIY.org, we have prepared a Chrome extension for you. You must be logged in to your WikiDIY.org account. Open any website with a DIY project you want to share on WikiDIY.org. Select with your mouse first paragraph of the DIY project (optional) – Never select a complete project, only the first few sentences! Left mouse click on the WikiDIY chrome extension icon (in the up-right extensions panel) or use keyboard shortcut Ctrl+A. A new window will be opened with pre-filled fields: Title, address, description (if you marked something on the page). Select the category (or more using CTRL button), enter tags (optional), and press Publish. Open any video with a DIY project you want to share on WikiDIY.org. Select with your mouse first paragraph of the video description (optional). A new window will be opened with pre-filled fields: Title, video address, description (if you marked something on the page).